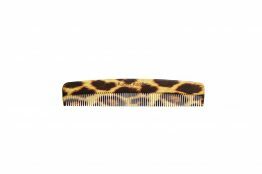 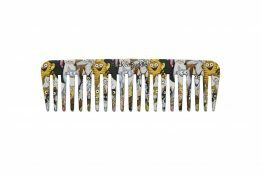 A Wide Tooth Comb, essential for detangling wet hair and great for applying colour. 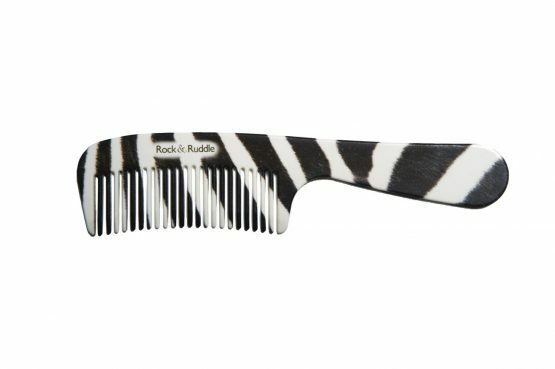 A Handle Comb which is perfect for smoothing and styling all types of hair. 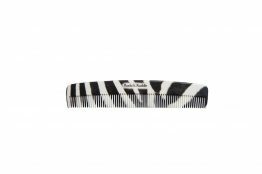 And a Pocket Comb which is ideal for shorter hair and for tidy hair on the go. 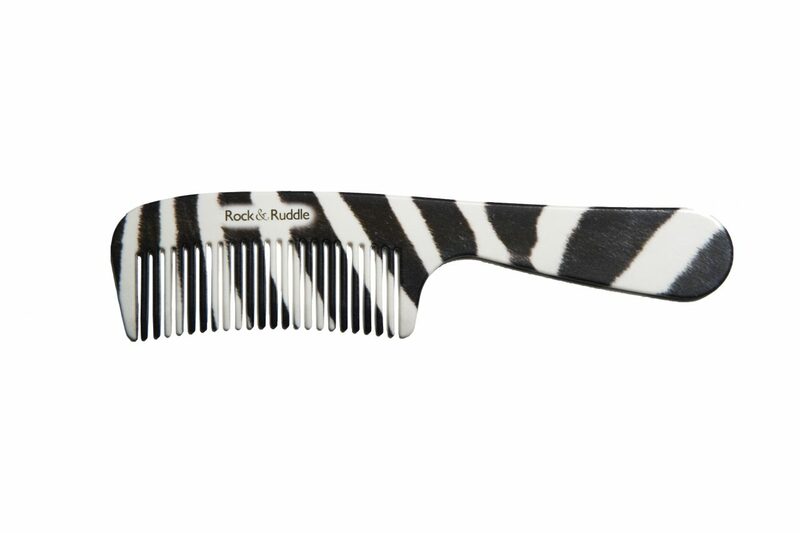 All available in the most popular Rock & Ruddle designs to add some colour to your accessories.